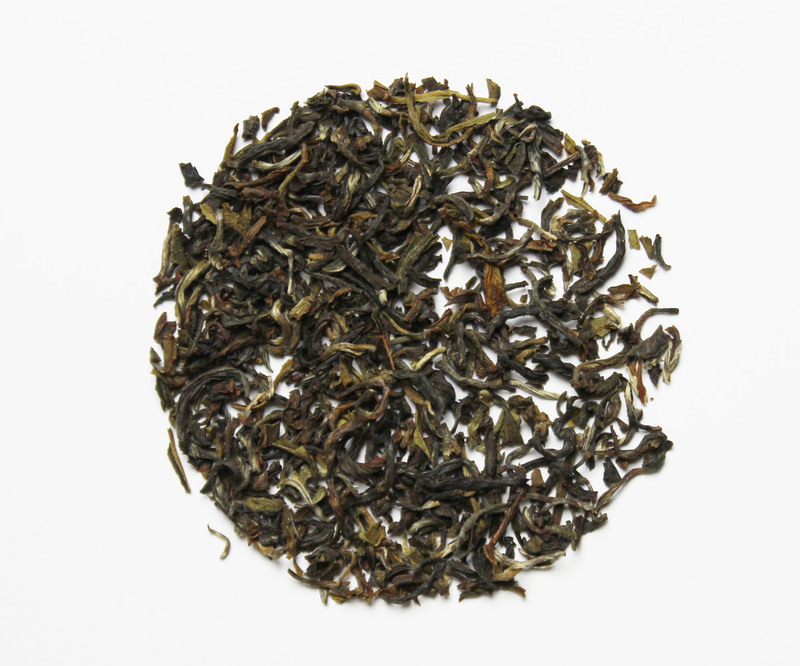 Guranse Estate Green is an organic green tea from the Dhankuta region of Nepal. This tea specific is considered an Orthodox tea from Nepal because it is a hand rolled whole leaf tea. Nepal has a much smaller tea production base and hence it is much less common in the western markets. It is commonly compared to tea from the Darjeeling region of India due to the geography and the topology of the easter zones of Nepal. In this tea you will find a smooth, bright, and slightly dry experience with very light sweet aromatics. If you enjoy Darjeeling green teas then Nepalese green teas should be a great addition to your collection.